Careers and Entrepreneurship don’t need to be a solo ride. Use our awesome library of Free Tools! Create a website that rocks! Or does your content, layout and lack of info turn them away? 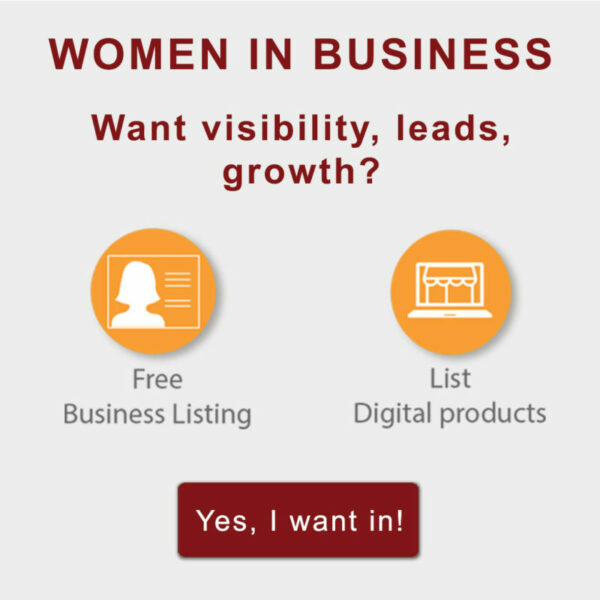 Get this awesome e-Book to learn what works and what’s hurting your business. 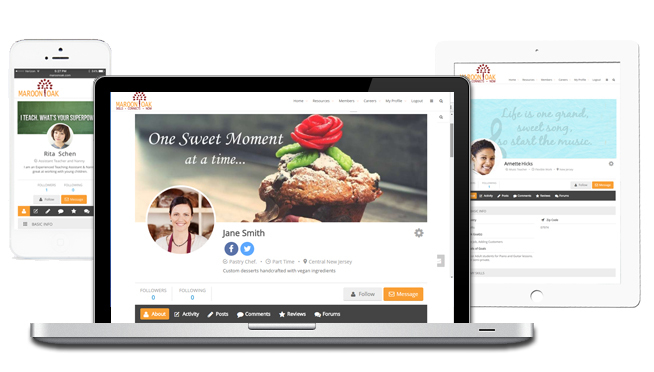 Create great design for your business without hiring professionals! 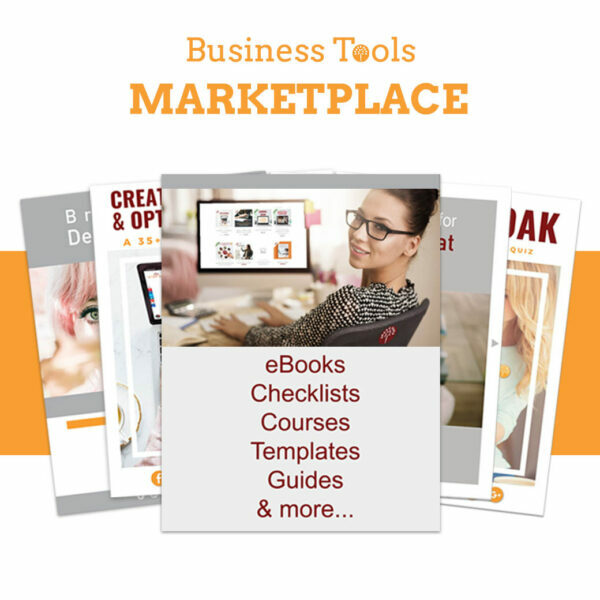 This comprehensive e-Book gives you some of the best, easy to use Free Design Tools available to you today. Design graphics and other materials for websites, customer communication, social media shares, presentations with helpful how-to’s and tips. The best part – all these tools are free! Stylist, Artist, Musician, Writer, Tutor, Designer- whatever is your passion, there’s a way to capitalize on it! Use our Free guide to learn about the multiple platforms that let you sell your products and services or teach remotely, in your own time with little or no investment. Disclaimer: While the information shared is believed to be accurate and recent, readers are advised to do their own fact finding before making any decisions. 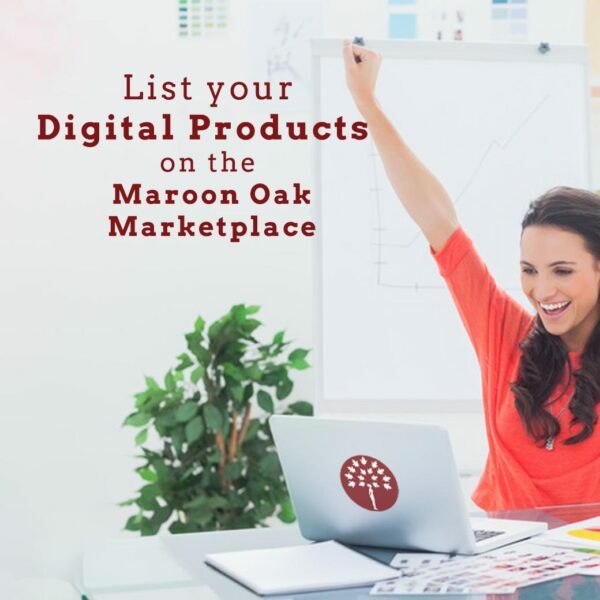 Maroon Oak does not endorse or recommend any specific learning institution, nor has the Company been compensated in any way for listing the names in our Tools. Great collection of resources! Bookmarking for future use!! Thanks for the free resources…always helpful! Awesome, I will check it out! Sounds like a great tool! Sounds like a very helpful resource. Will check it out soon. Thank you for the great resources. I will be saving this for future reference. Sounds great! Would love to check this ebook! These are all amazing and it will definitely help any one who would like to start a business online. It’s a lovely chance for people to share their skills and talents. Awesome resources. Would check ’em out sometime. Sounds good! Would love to check this ebook! Thank you for sharing! Seems like great resources. This is something I really need to check out! Both of the resources look like they present very valuable information. I’ll have to add this to my book list. I will have to take a look at these two resources. I am trying to create growth here and knowing which things to go after and grow with so many different things it’s hard. The mini book on Design comes at the right moment! I absolutely need to check that this very weekend. Thank you!! These tools look really helpful to enhance your skill. I am glad you are able to let other people know about it. How awesome! Will be sharing the ebook! Loved the guide “Make Money with Your Skills or Product”! I am actually about to launch a new line of products so this is perfect! It often does feel like a solo ride! Appreciate these awesome resources, we all could use the help! These looks like very useful resources. Thanks for taking the time to package it together. Sounds so interesting. I am going to join when I can. Thank You ! How awesome, I need to check out this ebook. I always am looking to learn more! THANK YOU FOR THIS! Helped me a lot. Very useful resources, thank you. What an awesome ebook! Thanks for sharing, I need to check this out! Cant wait to learn how to make money with my skills! Love the new eBook! Such great resources! Great resources, thank you so much. I need all the help I can get. These look like great resources. Thanks so much for putting them all in one place. Wow! These look like great resources. Thanks so much for putting them all in one convenient place. Thanks for sharing these resources! Could always use some extra help! Thank you for the awesome resources! So glad I found your e-book! I loved the new eBOOk you sent me. Updated 2 pages on my website. Also did a custom photo invite for my parents’ 50th using Canva. Thankyou!! !